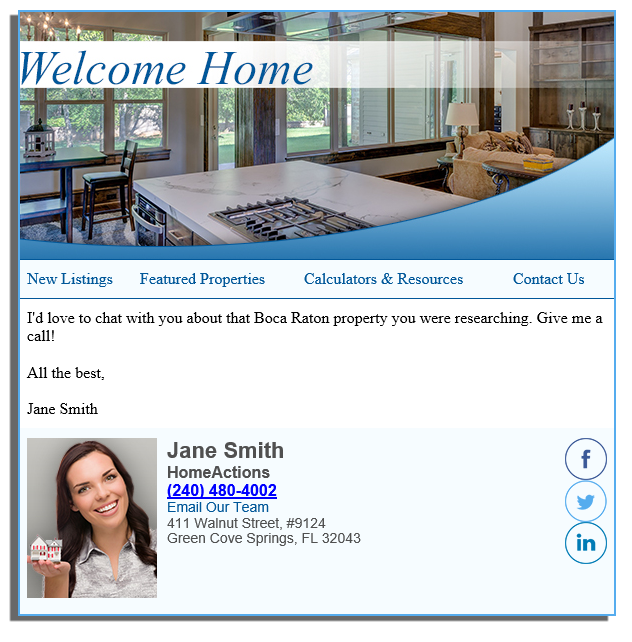 We empower you with data on every member of your email marketing database. 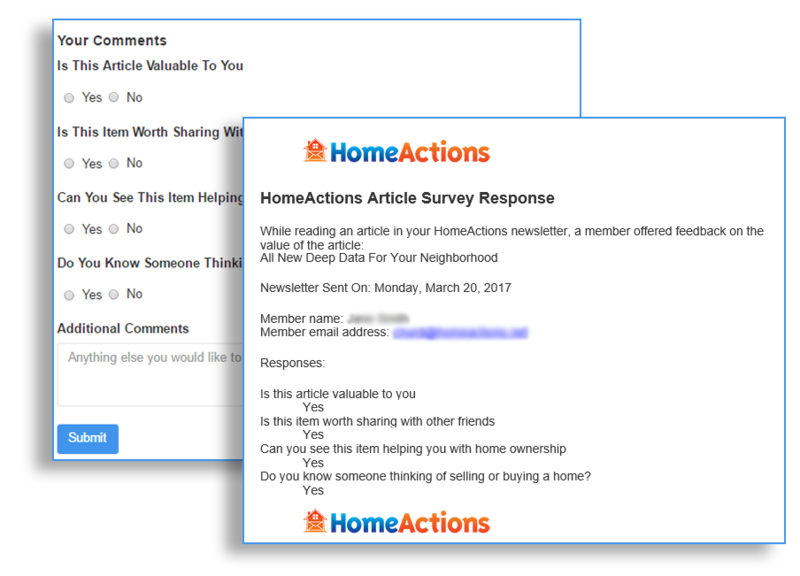 We can show you who opened your email newsletter, which articles they clicked and when the articles were read. We give you meaningful, easy to understand reports and metrics that help you track your results and hone your campaigns. 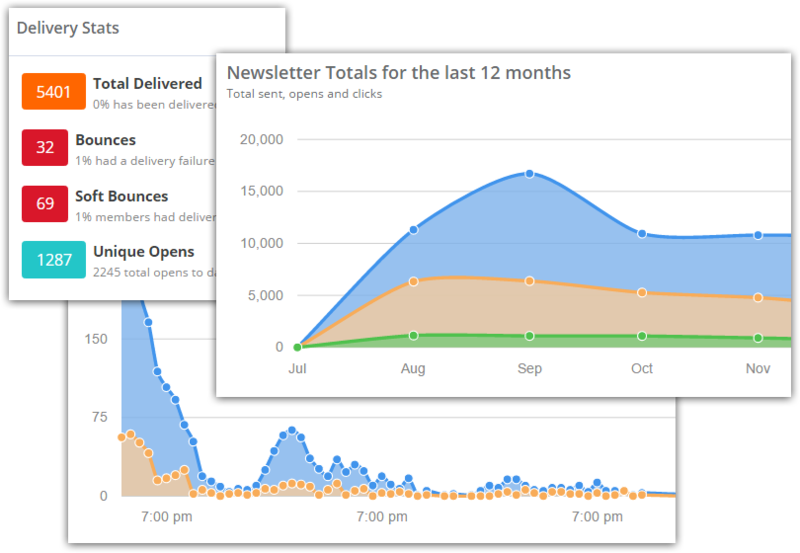 Recipient activity – An overview of who opened, clicked, etc. 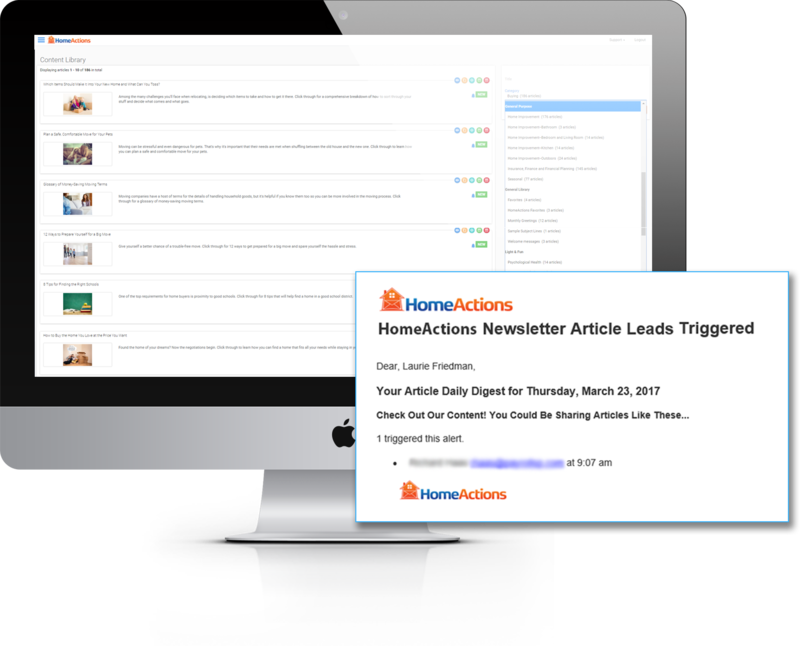 Our Trigger Article feature turns your email newsletter into a opportunity generation powerhouse. Trigger Articles give you the ability to directly connect with interested newsletters readers in real time. Our Content Library houses a selection of Trigger Articles you can quickly and easily choose for publication in your newsletters. The topics and content of these articles are meant to provoke the interest of prospects or clients who may be considering your services. When a Trigger Article is clicked and read, you’ll automatically receive an email alert detailing who read the article and how to contact them. Additionally, we give you the option to turn any article you choose into a Trigger Article with just a few simple clicks. 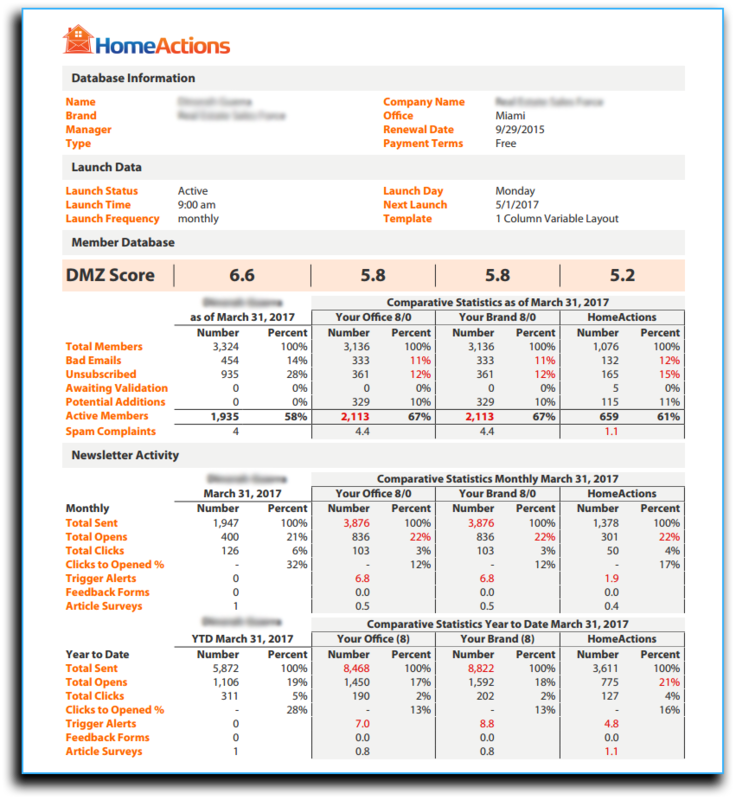 The Digital Marketing Z-score Report is a monthly report that looks at critical aspects of digital marketing when using the HomeActions platform. Key statistics, such as number of contacts, open rates, click rates, and trigger articles as well as others, are blended together to develop an algorithm to called a Digital Marketing Z-score. The HomeActions Digital Marketing Z-score is based on a 10-point scale. Once we obtain your score, we can then roll up the scores by region to give you comparative benchmarks. We can also compare your score to all other HomeActions users. The fundamental idea is to help you see how you are doing on critical success factors within digital marketing.